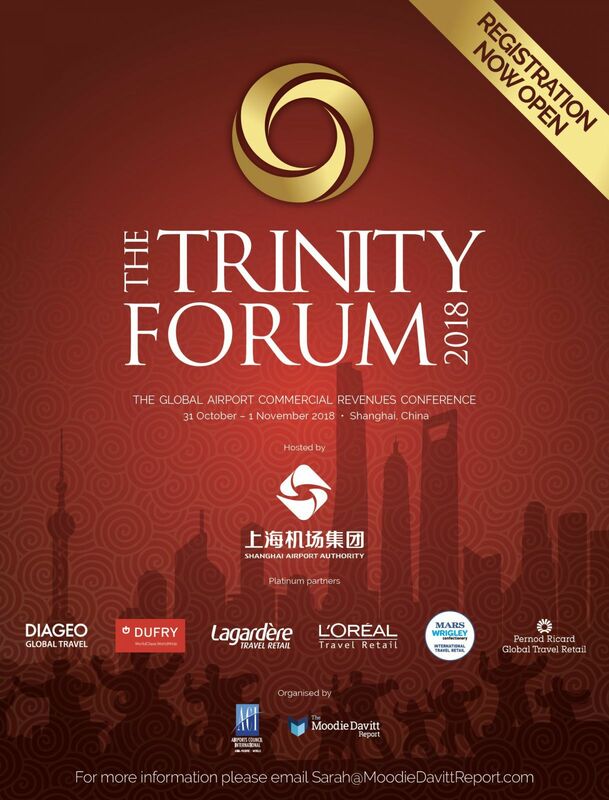 As part of this special report, we focus on selected airports from outside the top ten (but still highly ranked based on their passenger traffic) that stand out for their commercial awareness, have committed to strengthening retail and F&B, keep the consumer at the forefront of their thinking, and have ambitious commercial investment under way or planned. Hamad International: The gateway to Qatar and home to Qatar Airways and Qatar Duty Free, Hamad International ranked 15th in the world for international passenger traffic in 2017 (ACI figures). The figure of 35.2 million was a -5.3% decline year-on-year, largely because the business was affected from June 2017 onwards by conflict between Qatar and Saudi Arabia, the United Arab Emirates, Egypt and Bahrain. The resulting aviation blockade restricted Qatar Airways’ access to 18 cities in these states, with a knock-on effect on the airport business. However, the airport company, airline and duty free company (all state-owned) have continued to look forward, with additional investment in infrastructure and services. Hamad International: Maintaining a programme of expansion even amid a challenging period for trading. New routes from Hamad International this year include Tallinn and Valletta (Qatar Airways), while on the ground a drive continues to expand capacity to 50 million by 2022. Amid the push to create new infrastructure comes a focus on quality – from Qatar Airways’ ‘five-star’ rating in the air to a broad range of ground facilities. The hospitality offer includes 12 lounges across more than 80,000sq m, an airside hotel, two airside squash courts, a gym, a swimming pool and spa. 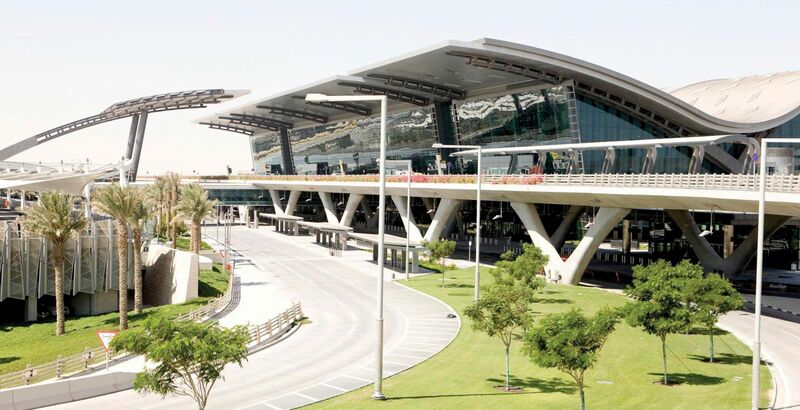 Recently – and crucially in terms of lifting commercial dwell time – Hamad International upgraded its transfer security screening capacity, meaning shorter queue times and an improved traveller experience. The focus on service – which helped deliver a top ranking in the region in the Skytrax awards this year – is being mirrored by innovation and investment at Qatar Duty Free. Highlights of recent months included the opening of a second Harrods signature store, a first beauty boutique dedicated to Maison Christian Dior in Middle East travel retail plus a Samsung Experience zone. 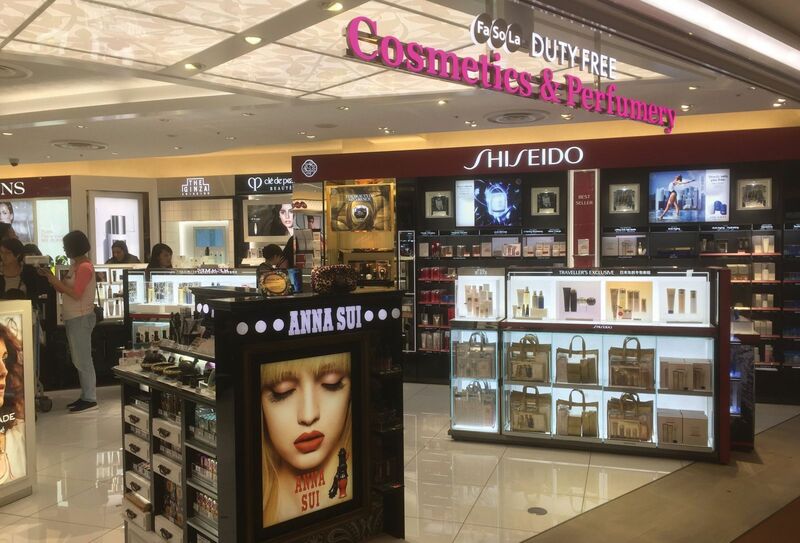 Recently The Estée Lauder Companies and Qatar Duty Free also joined forces to create the beauty house’s first ‘mega multi-brand’ pop-up in travel retail. 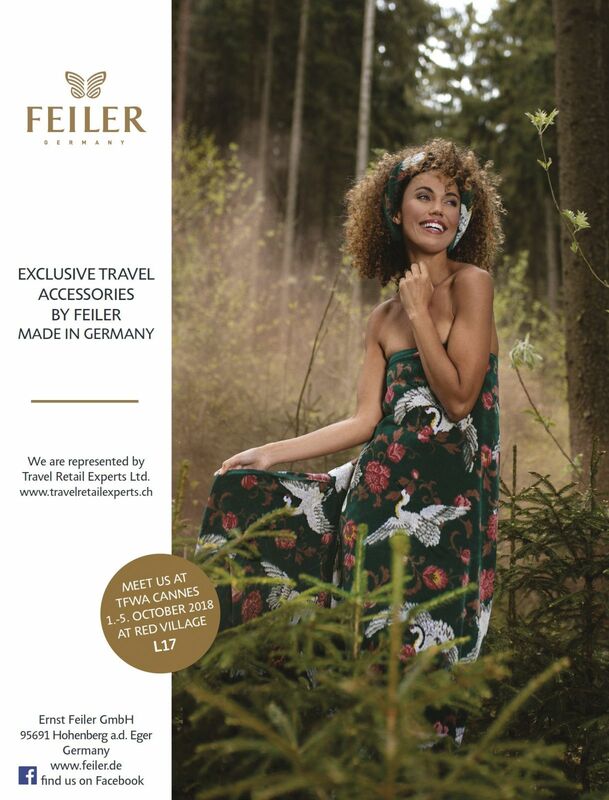 The retailer has also underlined its luxury credentials even amid the difficult aviation environment. In May Tag Heuer revealed that Qatar Duty Free at Hamad International was the watch brand’s top-performing boutique in global travel retail. 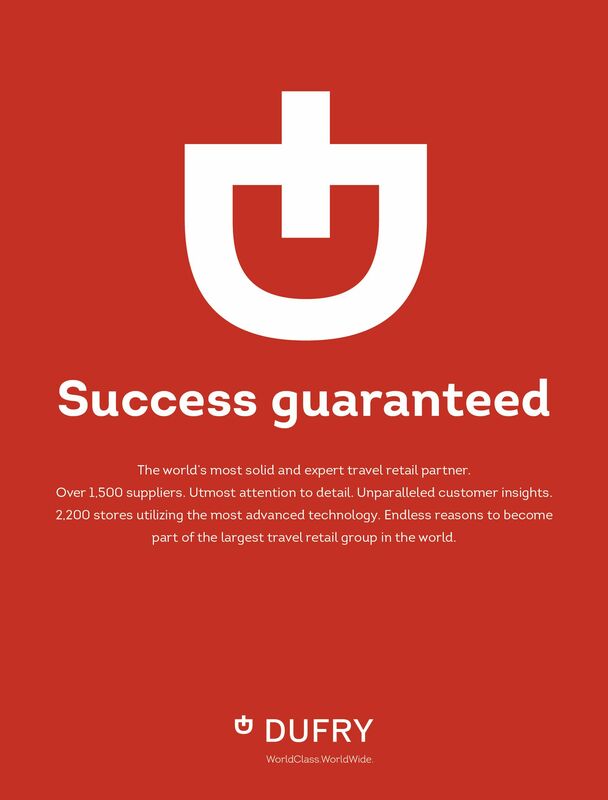 It is also the second-best performing franchise boutique for the brand in the world. Now Hamad International and Qatar Duty Free are gearing up for the next phase of expansion, as capacity needs are met along with an emphasis on improved shopping, dining and services. Thinking big: Capacity at Doha’s gateway airport will stretch to 50 million by 2022. Tokyo Narita: Ranked 18th in the world in 2017 for international passenger volumes (33 million, +3.4%), Narita Airport is gearing up for the continued growth of inbound tourism arrivals and for the 2020 Olympic games, which Tokyo will host. This Summer the airport has been rolling out the final phase in a 2,400sq m redevelopment of Terminal 1, featuring 17 new retail and dining units in all. This will complete an upgrade that takes in North and South wings and the Central area, with some space taken from existing seating areas. With that project, renovations of T1 and T2 will be substantially complete, at least for now. 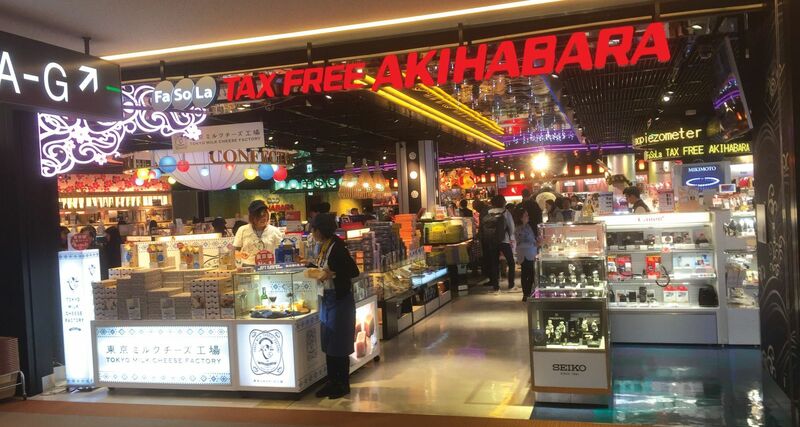 Tokyo story: Tax Free Akihabara is one of the NAA Retailing concepts that have gained space in the past year. It also boosts the airport team’s hopes of reaching what must have seemed like an unattainable Mid Term Management goal (2016 to 2018) of driving commercial income to JPY150 billion (US$1.3 billion) in the year to 31 March 2019. That still looks a tough target, but with revenues in fiscal 2017/18 (to 31 March) exceeding the forecast of JPY121 billion (US$1.08 billion), that number might just appear on the horizon in the year ahead. In the past year, key openings have included Bottega Veneta, Gucci, Chanel beauty, a renovated bookstore, a Starbucks and a tax free shop called Asakusa, plus the first Ploom shop at an airport in partnership with Japan Tobacco. Tracking this upward trend, Narita Airport retail division NAA Retailing posted a healthy +18% rise in sales in 2017 to JPY70.8 billion. The company’s 86 airport stores are almost all located at Tokyo Narita (it has one at Haneda Airport) and include the Fa-So-La Duty Free branded core category shops, the popular Akihabara destination stores, luxury boutiques and other shops. The retailer has benefited from rising passenger traffic at Narita alongside an expansion of the store network in 2017. Chinese travellers contribute heavily with a big focus on J-Beauty, Japanese confectionery and other destination goods. NAA Retailing was the first Japanese company to open arrivals duty free, in September 2017. It runs five stores in total: two in each of T1 and T2 and one in T3. Although business has been slow to date, an expansion of space and categories that are available (notably cosmetics and skincare) could sharply lift the channel’s relevance. Beyond this, NAA Retailing will soon upgrade its T3 stores, open a shop dedicated to animated characters, also in T3, and plans to open several OIympic merchandise outlets in the run-up to the 2020 Games. Narita Airport-owned NAA Retailing is the dominant travel retailer at Tokyo’s main international airport, and has gained space through recent commercial expansion. 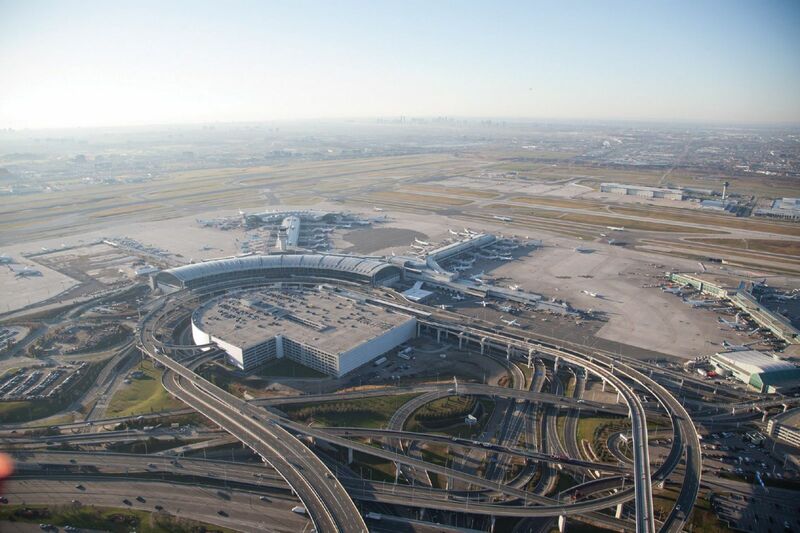 Toronto Pearson: Ranked 20th in the world for international passenger traffic (29.6 million, +8.1%), Toronto Pearson Airport is another that stands out for its focus on commercial activities. In 2017, non-aeronautical revenues hit C$450.5 million (US$347 million), climbing by around +9% year-on-year. The growth was attributed to the increased passenger throughput, 28 new store and restaurant openings, and income from the Airway Centre (which serves local businesses). Greater Toronto Airports Authority has a long‐term objective to increase the proportion of commercial within overall revenues to around 40%. That figure has risen steadily over the past decade to around 30% today, with commercial the fastest growing component of total income. The 40% target looks on track given the recent growth trajectory and further expansion planned, notably in Terminal 1. Consolidated concession and rental revenues increased by +16.6% to C$126.8 million during the six‐month period ended 30 June, when compared to the same period in 2017. This was mainly due to the continued expansion of the retail and food & beverage programme. Toronto Pearson’s progressive commercial thinking has helped drive retail and F&B revenues to new heights. 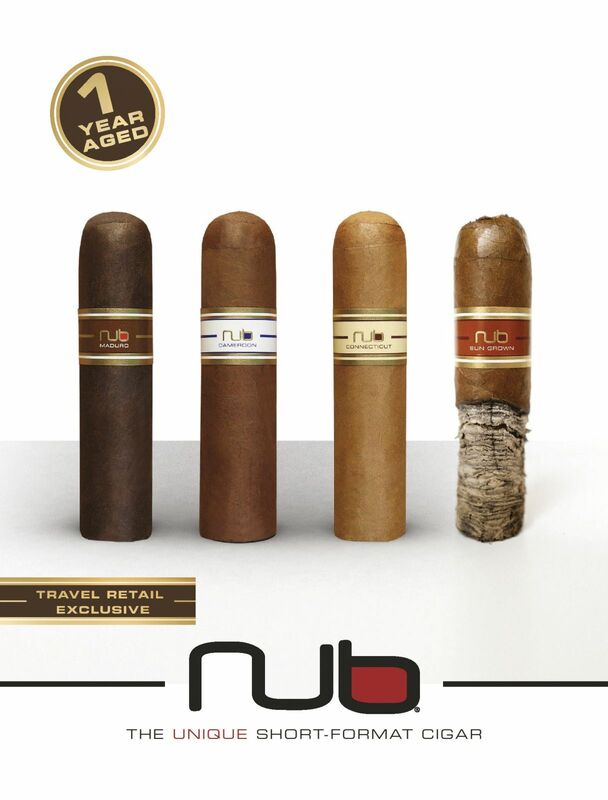 F&B has long been a highlight of the experience at Toronto, with multiple partners presenting a varied, eclectic range. Toronto Pearson was an acclaimed winner of Airport Food & Beverage Offer of the Year at the recent FAB Awards organised by The Moodie Davitt Report. Sales per square metre have surged by nearly +60% over four years, underlining the commercial success of the operation. The judges added that the offer represented “a deep and unrelenting, not token, commitment to local provenance across its vast F&B footprint. A profound embracing of the power of digital but a constant focus on the human.